Many of the users of GoldValue.co are treasure hunters. I myself own 3 decent metal detectors and they are well used. 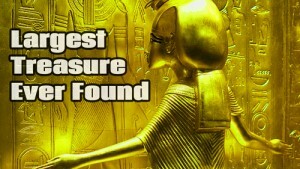 You can easily find enough treasure to pay for the price of a metal detector. These treasure finds however are beyond epic, they are 5 of the greatest treasure finds of all time. 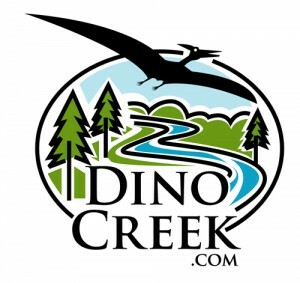 Check out this well produced video and be sure to join the guys over at DinoCreek YouTube or DinoCreek.com and sign up or subscribe for free to get more videos like this Monday, Wednesday, and Friday! 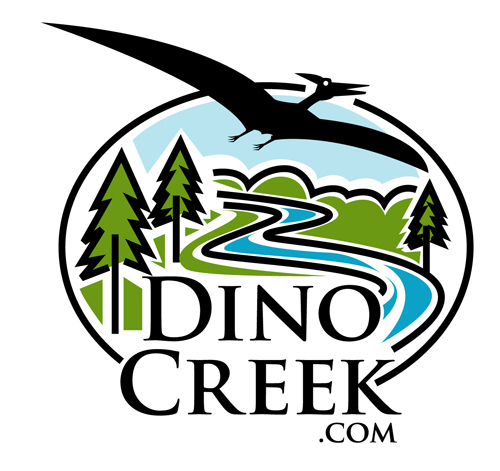 Again be sure to join the guys over at DinoCreek YouTube or DinoCreek.com and sign up or subscribe for free to get more videos like this Monday, Wednesday, and Friday!